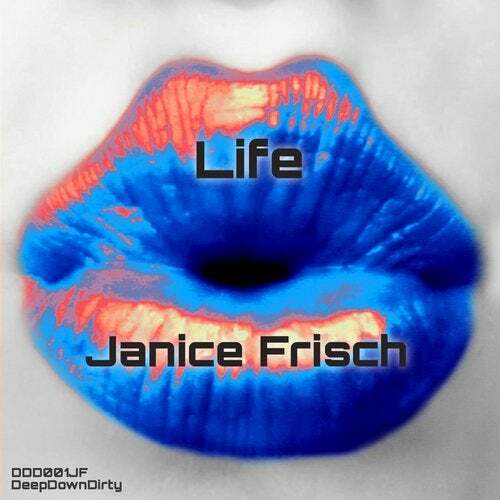 We're really excited about this top-notch debut release from Janice Frsich, bringing you soulful hip-hop in the form of 'Good Life' and a slightly darker-tinged electronica track in the form of 'Grind'; a yin-yang of tracks show-casing her talents as a producer beautifully. Janice Frisch is a dance music and hip-hop producer who hails from the 'wild West' of Canada. Her productions encompass a variety of genres from electronic dance music to pop and hip-hop, and she often blends these styles together to form her own innovative, genre-defying sound.